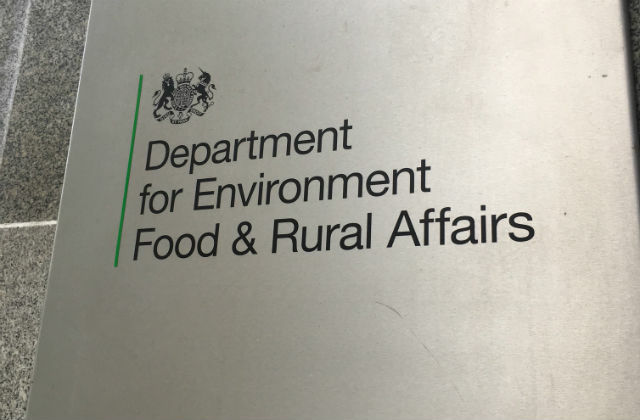 Today the Defra Ministers took part in oral parliamentary questions in the House of Commons, answering questions on exiting the EU, farming subsidies, pesticides and food waste. Today the latest estimate of farm incomes have been published here. This year, the average increase in farm business incomes across all sectors in England was 20%. This is good news for our farmers who work tirelessly to grow our world renowned, top quality produce 365 days a year. It also shows the UK's world leading food and farming industry is in a good position to take advantage of the golden opportunities that lie ahead to grow, sell and export more great British food outside the EU. A key driver of this boost was the exchange rate which has led to higher farm payments and stronger export prices. The industry is in a strong position to grasp the benefits and tackle the challenges that lie ahead, and we’re committed to supporting them every step of the way. The government has committed to maintaining the same cash level for farm support until 2022 - a guarantee which has not been matched anywhere else in the EU. We are bringing forward an Agriculture Bill which we will consult on next year. This will help us to support a thriving and self-reliant farming sector that is more competitive, productive and profitable, to protect our precious natural environment for future generations and to deliver on the manifesto commitment to provide stability for farmers as we exit the EU. Our dairy farmers saw incomes increased by 14 percent on average largely due to improved output from cattle enterprises. Average milk prices for the year as a whole were lower but over the course of the year they increased. The average UK price was at 27.46p per litre in February 2017 compared to 22.44 per litre in March 2016. Lowland grazing livestock farmers saw average incomes increase by a third thanks in part to even better prices for their quality British beef. Thanks to a boost in farm support and firmer prices, Less Favoured Areas (LFA) grazing livestock farmers saw a 42% increase in average income. Our farmers got an income boost this year with Basic Payment Scheme farm support payments up almost 20%. This morning the Today Programme ran a piece on tree planting, with a further article on BBC online reporting we need to “drastically speed up planting” to meet our target of planting 11 million trees. We recognise current planting rates are not as high as we would like – but we’ve got big ambitions in this space and are making good progress. 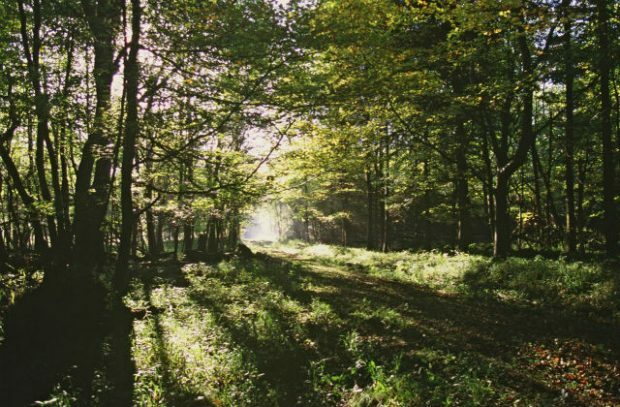 In fact, we’ve made a number of improvements to the Countryside Stewardship Woodland Creation grant scheme this year – making it easier to for people to apply and improving guidance material. We’re also encouraging more large-scale planting through the Woodland Carbon Fund, which we’ve opened up to more applicants this year. As we work towards a Green Brexit, planting more trees will be at the heart of our ambition to protect the environment for future generations. Through the recently-launched Clean Growth Strategy, we’re striving to create a new network of forests and plant 130,000 hectares of new trees across England – and we’ll be building on this in our upcoming 25 Year Environment Plan. Planting more trees is at the heart of our work to protect the environment for future generations – and we will continue to work with landowners to grow woodland cover. We have made it easier to apply for our woodland creation grant schemes and are also encouraging large-scale planting through a new £19million Woodland Carbon Fund. Minister for animal welfare, Lord Gardiner, was thrilled to attend this morning’s Westminster Dog of the Year Show and promote the importance of responsible pet ownership. 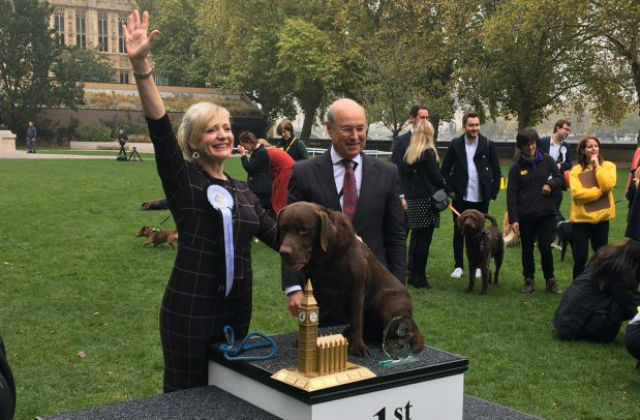 The 25th annual show saw dozens of MPs from across the political spectrum showing off their four-legged friends, with Tracy Brabin and her dog Rocky crowned Westminster Dog of the Year 2017. The show is organised by the Dogs Trust and Kennel Club, and this year was themed around training and behaviour. It was fantastic to see so many happy healthy dogs bounding around Westminster this morning. The UK is a nation of animal lovers and we are proud to have some of the highest welfare standards in the world, and events like these are important in promoting responsible pet ownership. I am pleased that around 95% of dogs are now microchipped since we made it compulsory eighteen months ago. We have also recently announced tougher controls on dog breeding to better protect thousands of puppies, and last month we put forward plans to increase the maximum penalty for animal cruelty to five years in prison to make clear that abuse will not be tolerated. The results of an extensive review into workplace mental health have been released today. The report, jointly commissioned by the government and mental health charity Mind, found that 300,000 people with a long-term mental health problem lose their jobs each year. The review calls for employers to understand their crucial role in preventing poor mental health and to ensure they give employees the support they need. 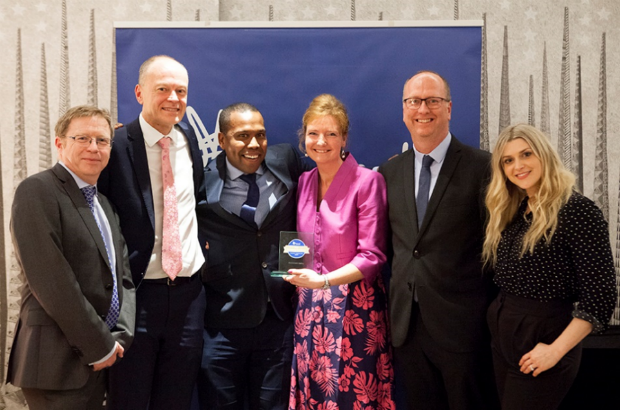 The Environment Agency recently received a Gold award in Mind’s Workplace Wellbeing Index and is featured in the report as a good example of how employees can support their staff’s mental wellbeing. The report also highlights the EA’s Healthy Minds programme and employee-led support network which has more than 600 members. Environment Agency employee and Healthy Minds champion, Jonathan Alawo, was interviewed by the BBC News about his experience and involvement in the programme. Jonathan discussed the hurdles to supporting mental health in the workplace and how these can be overcome.